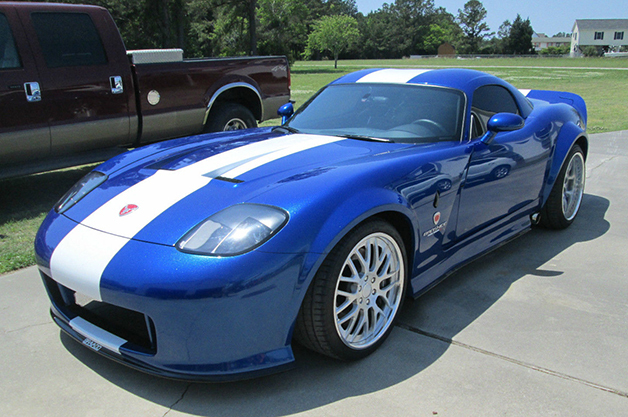 GTA Banshee is up for sale. $170 is pretty steep, but I'm still a fan. The least the owner could do is replace the hood struts.